Hillcrest Estate has satisfied the requirements of the AOA and is entitled to display the Code of Practice logo on our extra virgin olive oil packages and advertising material. The Code has subsequently been revised to include table olives and other olive products, and relevant product standards. 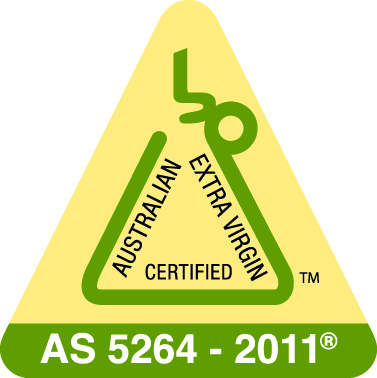 The Code is intended to support quality, authenticity and confidence in the Australian olive industry and its produce. It incorporates the provisions of the Voluntary Industry Standard for Table Olives in Australia, the Australian Standard for Olive Oils and Olive Pomace Oils (AS5264-2011® which was introduced in July 2011) and several international standards.